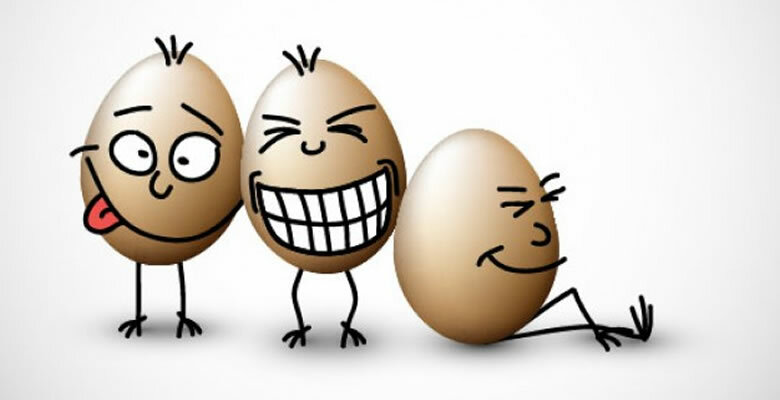 In Ancient Times the Greek philosopher Plato was the first one to give an answer to the question why do people laugh. He stated that you are laughing because you are feeling better the person in front of you. According to Plato laughing equals laughing someone out. Humour is a topic which has been discussed often but little has been written about it. Humour is a complex phenomenon and it is an essential part of mankind. Through the age’s, anthropologists have never been able to find a culture or civilization where there was no humour.